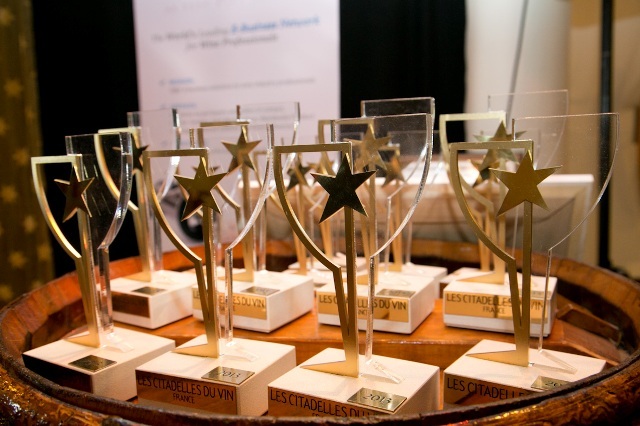 The Special Prizes are awarded to wines that obtain the best score in their category in the tasting session, provided that over 10 samples have been entered in the category concerned. The Award Ceremony* is held each year on the day before the opening of the Vinexpo, irrespective of whether it is to take place in Bordeaux (odd-numbered years) or Hong Kong (even-numbered years). *For the Special Prize only. 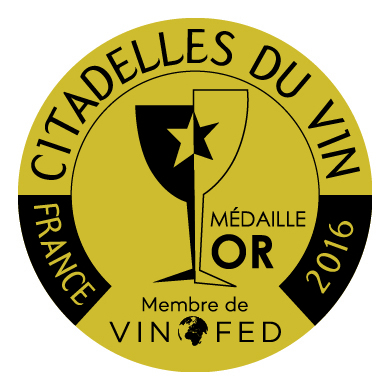 You can discover the various videos of the award ceremonies in the NEWS section of our website or on Citadelles du Vin’s YOUTUBE channel.